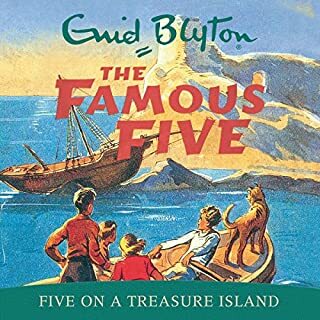 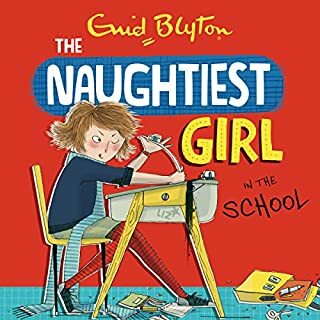 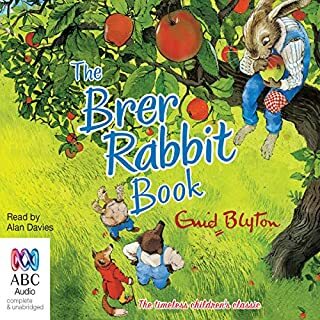 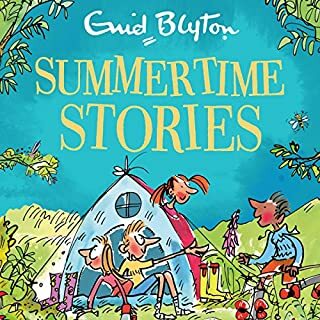 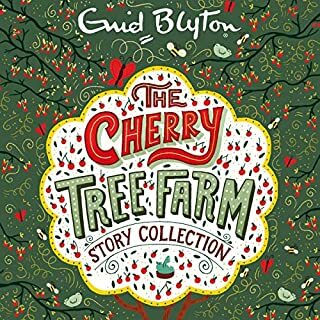 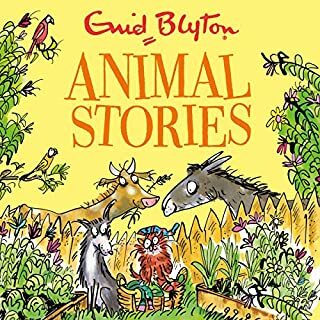 This is such a soothing, enjoyable collection of Enid Blyton Christmas stories. 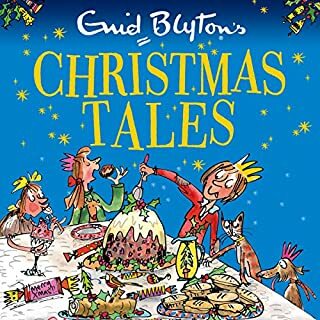 The children loved it and we enjoyed revisiting our youth and actually learned a few things about Christmas! 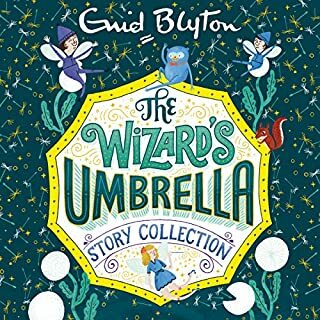 It is definitely loaded with language from the era, so there are some parts that'll challenge your views on gender roles (!) 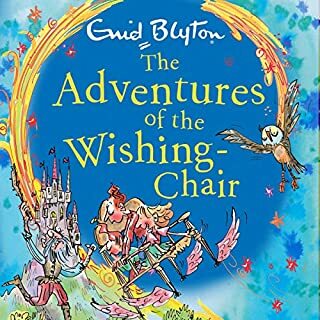 but the overwhelming innocence more than makes up for it. 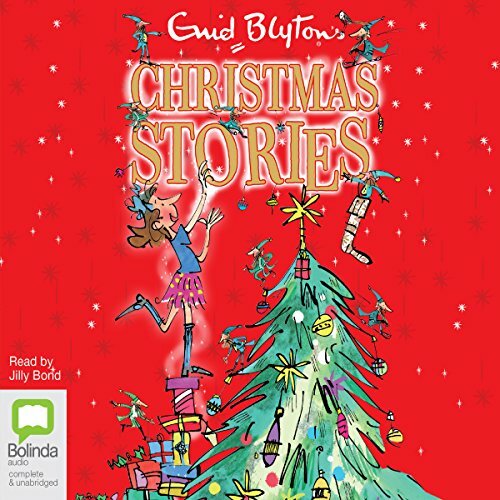 A timeless collection of Christmas short stories for all ages. 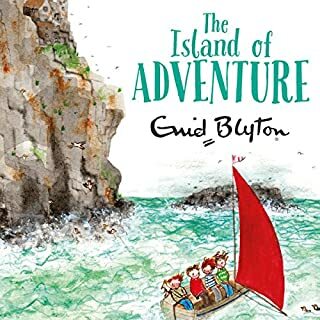 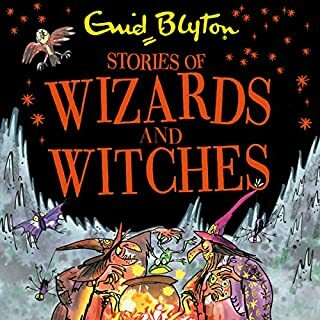 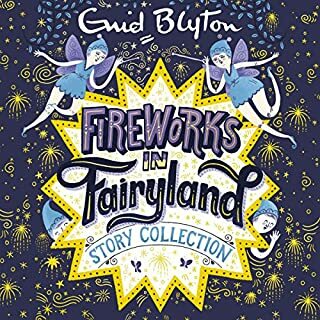 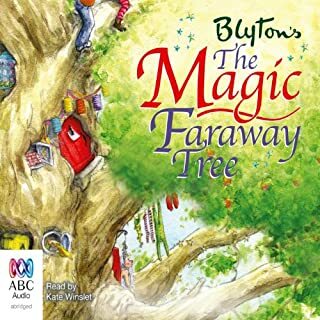 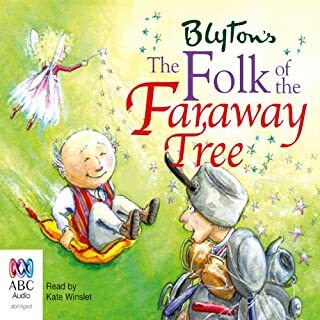 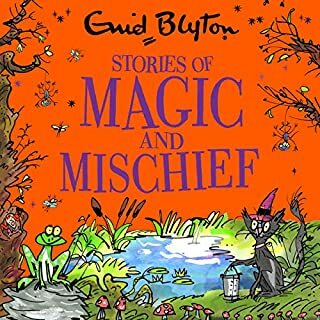 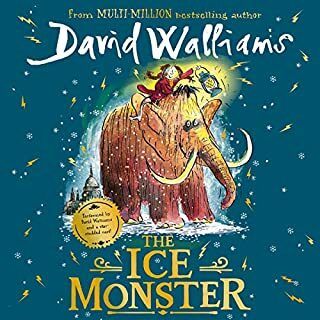 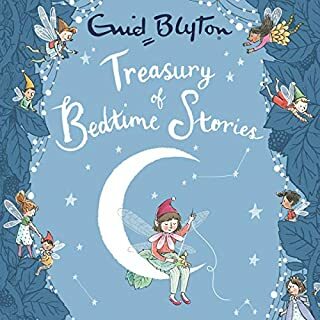 In true Enid Blyton style the book is filled with characters who are as magical and mystical as they are mischievous. 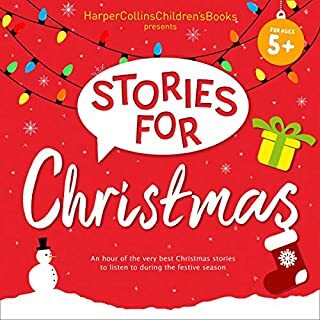 Loved the way the stories explained the traditions of Christmas that are still practiced today and enjoyed being taken back to a time when the spirit of Christmas was about the joy of the season.